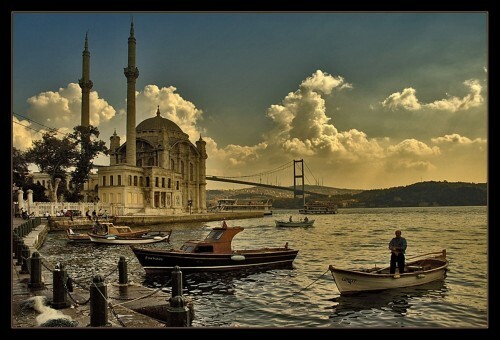 Cheap flights to Turkey: Vienna-Istanbul for only €84! Pegasus launched sale of new round of tickets to Turkey and you can now visit this beautiful country for amazing prices. Return flights from Vienna to Istanbul (Sabiha Gokcen airport) are available for only €84. This price also includes 20 kg check-in luggage! Travel dates are in November and December. Istanbul offers extrensive range of accommodation options for extremely good prices, you can easily get 4 or 5 star hotels for next to nothing. If you travel alone, you can find plenty of good hostels as well for less than 5€ per night. « Cheap flights to Texas, USA: Dallas for only €402!